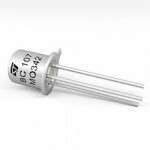 Purchase online 2N2222 Amplifier Transistor in India at low price from DNA Technology, Nashik. 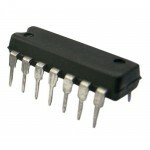 2N2222 is NPN BJT normally used in low power amplifiers and also for switching application. 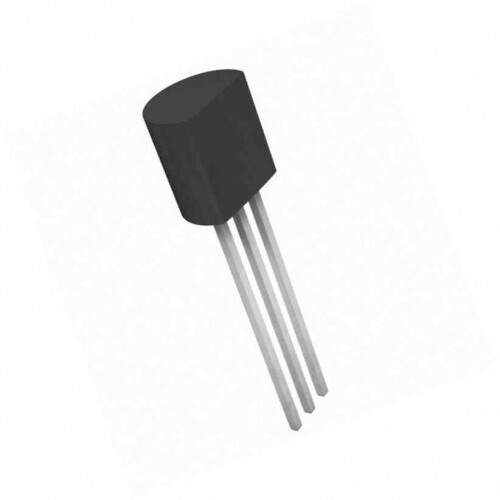 2n2222 is used as a small signal transistor and used as a general purpose transistor and is very popular. 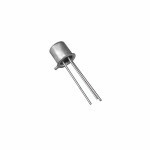 This is in TO-92 package form. 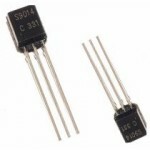 NPN Silicon Planar Switching Transistors. 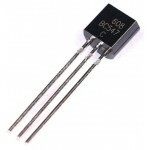 Switching and Linear application DC and VHF Amplifier applications.